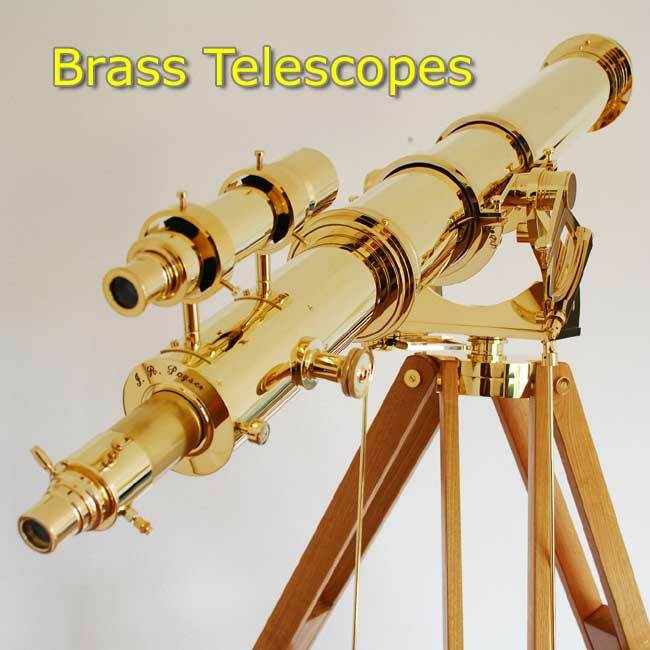 We make superb brass refracting telescopes in the traditional style. 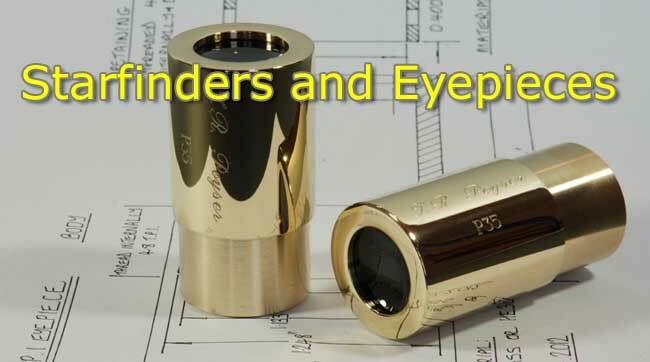 All of our telescopes are individually made to suit our customers’ wishes and are designed to look wonderful, as well giving excellent optical performance. We have set ourselves the challenge of continuing the fine tradition begun by makers such as Cooke, Dollond and Watson. 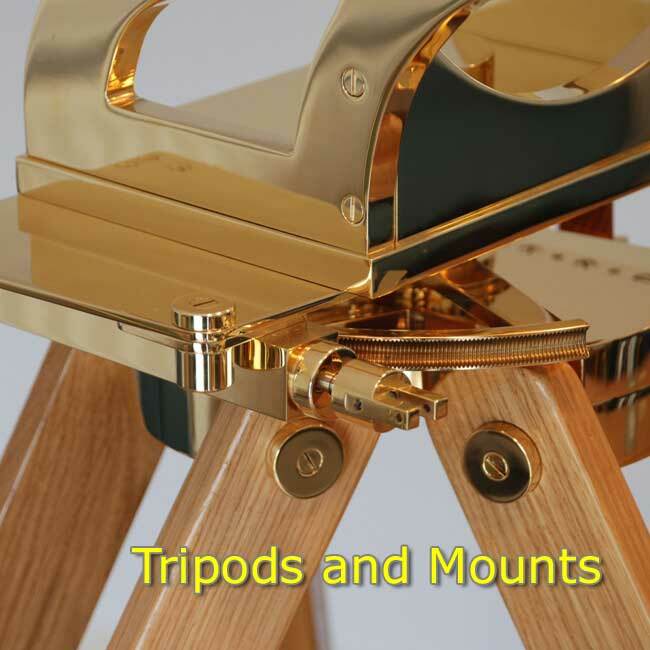 We make Altazimuth Mounts, Oak Tripods, Star Finders and brass Eyepieces, all to the same high standards as our telescopes. Our popular GCSE lens Astronomy Kits are perfect for anyone who wishes to make their own small astronomical telescope. If you would like to enquire about a telescope or any of the other items we make, please call us on 01974 831471 or fill in the Enquiry Form.